Article written by Trey T. Parker, Esq. 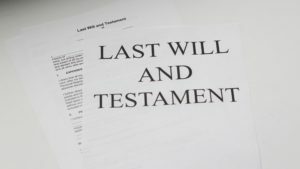 In discussing estate planning with my clients, this question sometimes arises during a consultation – “Is there a way that I can keep my estate plan private, even after I die?” In other words, they want to limit who will have knowledge of the contents of their estate or to whom they are leaving it. Many of my clients simply do not want anyone to know how much money they have, or believe that knowledge of their estate plan could lead to fighting among family members or prevent their children from working toward their own financial independence. 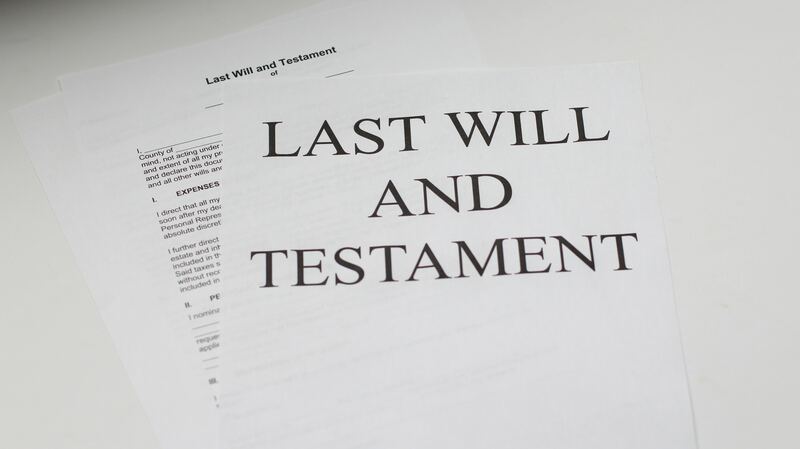 For clients with such concerns, I often recommend using a revocable living trust, which offers greater privacy than a last will and testament. Unlike dying intestate or with a simple will, a revocable living trust, if properly funded, can avoid the courts and its probate system. Therefore, using a trust can ensure that plans and affairs do not become a matter of public record upon death or incapacity. Virginia has adopted the Uniform Trust Code, which addresses the rights of beneficiaries to information about the trust. The Code requires that certain information must be provided to all beneficiaries of a trust. In determining what information must be provided, the Code distinguishes between “beneficiaries” and “qualified beneficiaries,” with qualified beneficiaries being entitled to greater information. Depending on the type of beneficiary, they may be entitled to a copy of the trust instrument, a listing of trust assets and their respective market values, and all liabilities, receipts and disbursements of the trust. Although such information provides beneficiaries with the ability to enforce their rights under a trust, it can also provide unscrupulous beneficiaries with the opportunity unnecessarily to scrutinize its administration. Fortunately, the Uniform Trust Code, as adopted in Virginia, allows a Settlor to modify or waive some of these reporting requirements. However, the trust instrument must include a specific waiver to achieve that result. A well-drafted revocable living trust will have extensive language addressing this issue in accordance with the goals of the client. If you would like to learn more about this topic, or other differences between wills and revocable living trusts and how each can achieve your estate planning goals, please consider signing up for one of our no-cost educational workshops.